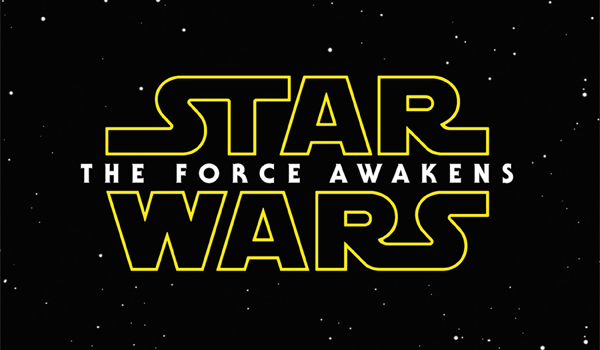 This December, history will be made when Disney releases Star Wars: The Force Awakens. After enduring some underwhelming prequels, fans around the world have renewed excitement for this project. BoxOffice offers up our first prediction for the sci-fi epic. - Every single trailer has been met with a wave of enthusiasm that no other franchise can match. - Disney's marketing campaign has wisely avoided giving too much away. - An aggressive merchandising push has helped engage a new generation of fans. - With so much hype, the film has a lot to live up to.